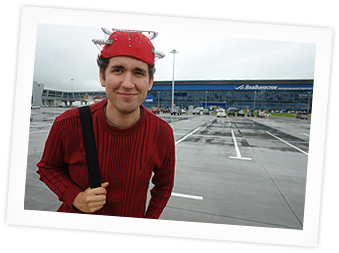 Is Domodedovo worth visiting? Reviews by OffHotels® Users. I lived here for 3 months, it's a really rough, run down area and not safe (ask anyone in Moscow) at night, but Tsaritsino park is 100% worth a visit. What's the energy & people of Domodedovo like?